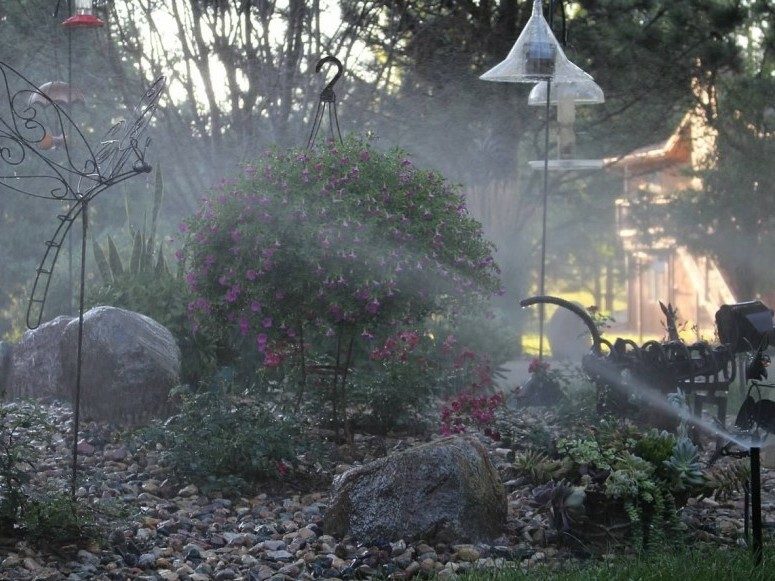 Lipetzky's Irrigation & Landscape is a leading professional lawn sprinkler company with over 20 years experience in Sioux Falls and surrounding areas. We are a complete sprinkler design, install and service company. 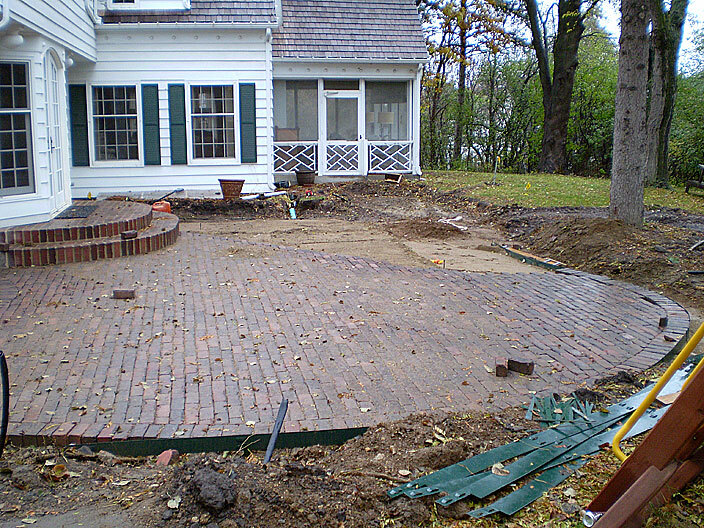 Lipetzky's Irrigation & Landscape is committed to providing quality workmanship and service to our customers. 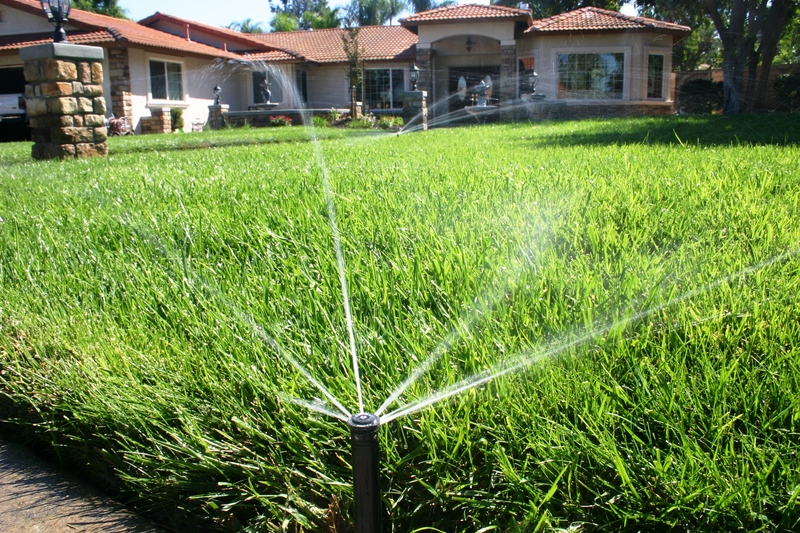 Lipetzky's Irrigation Service Division is certified to repair all brands of sprinkler systems. We also offer Toro brand sprinkler parts for retail purchases. 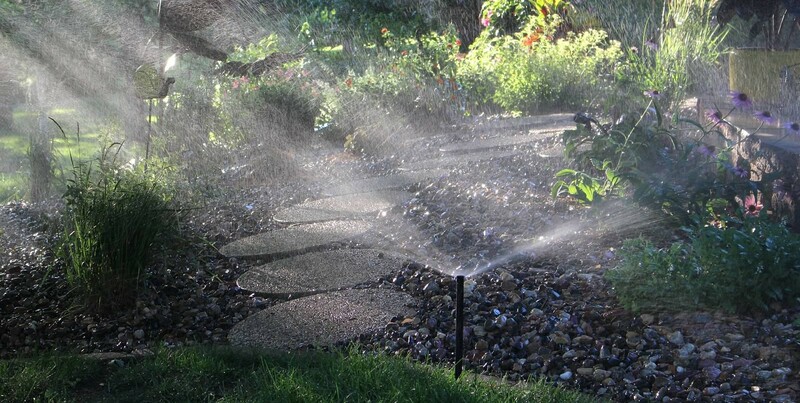 Whether you are building a new home or putting an addition on your current home, we can assist you in the design and installation of your landscape and lawn sprinklers. 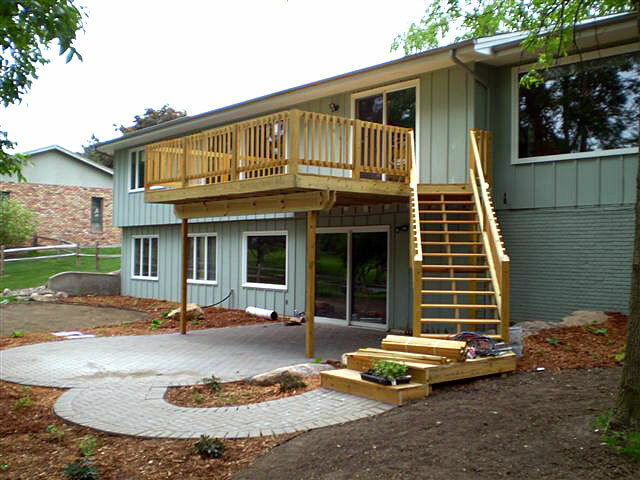 Lipetzky's Irrigation & Landscape is also licensed and bonded in the city of Sioux Falls and licensed with the state of South Dakota and the city of Brandon.